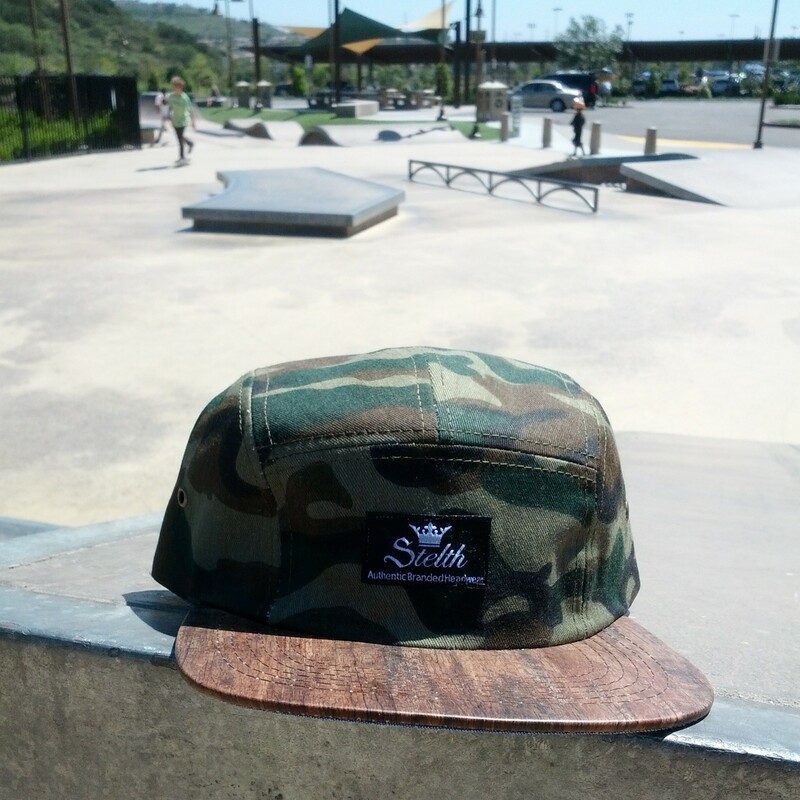 The Sentry 5 panel wood brim can be found at Finer stores nationwide and also available on our online store, you always win with Camo! get yours now. 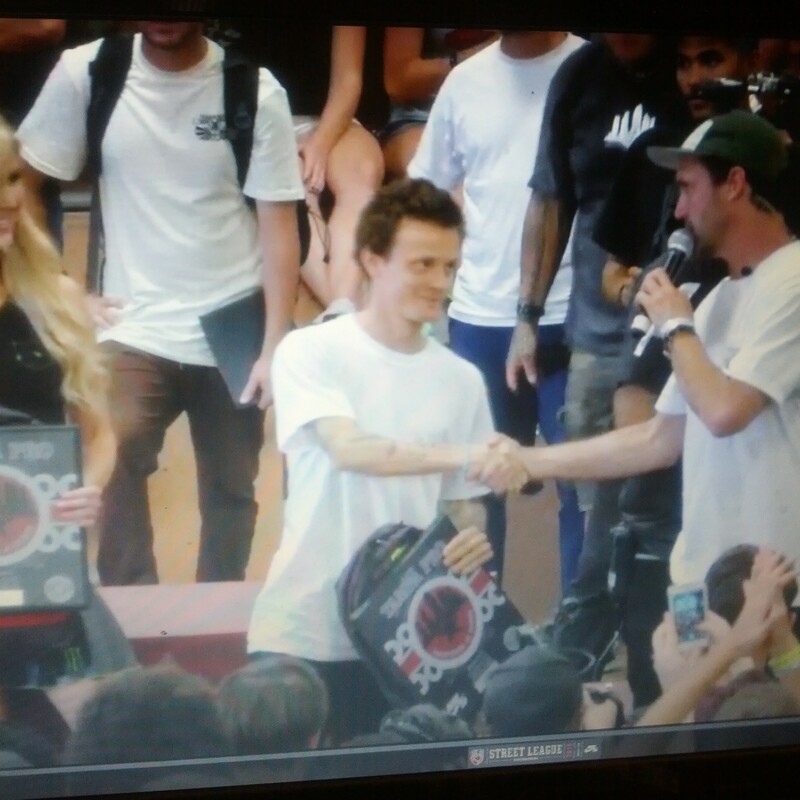 Stelth Fam Cody Mcentire has been putting in some serious work lately !!! He ripped all weekend at tampa pro and got 9th place. 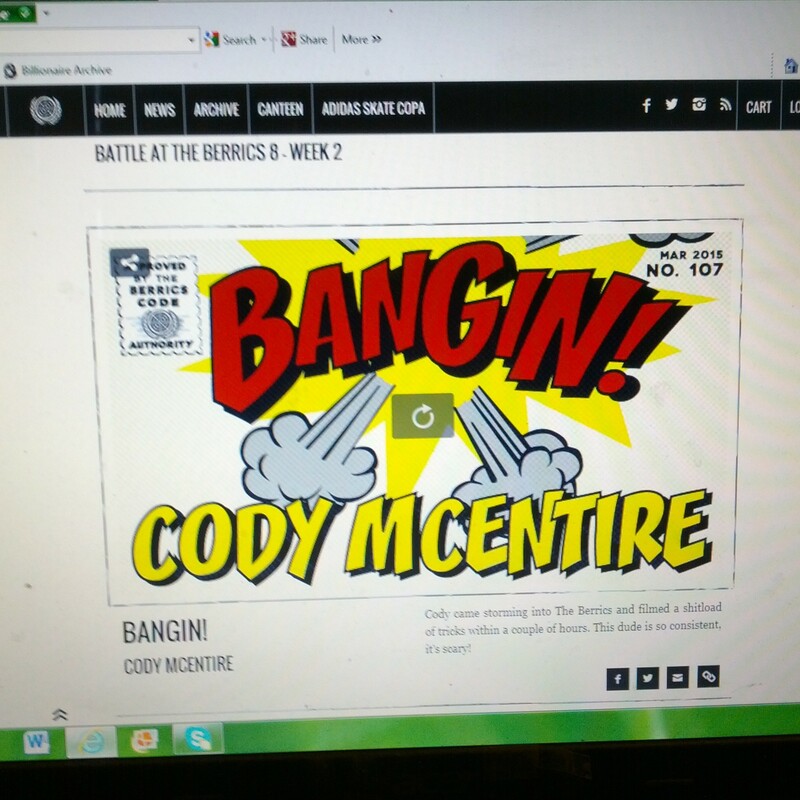 Also check out the berrics.com for his must see Bangin !! Keep your eyes on this dude hes got more in the works. 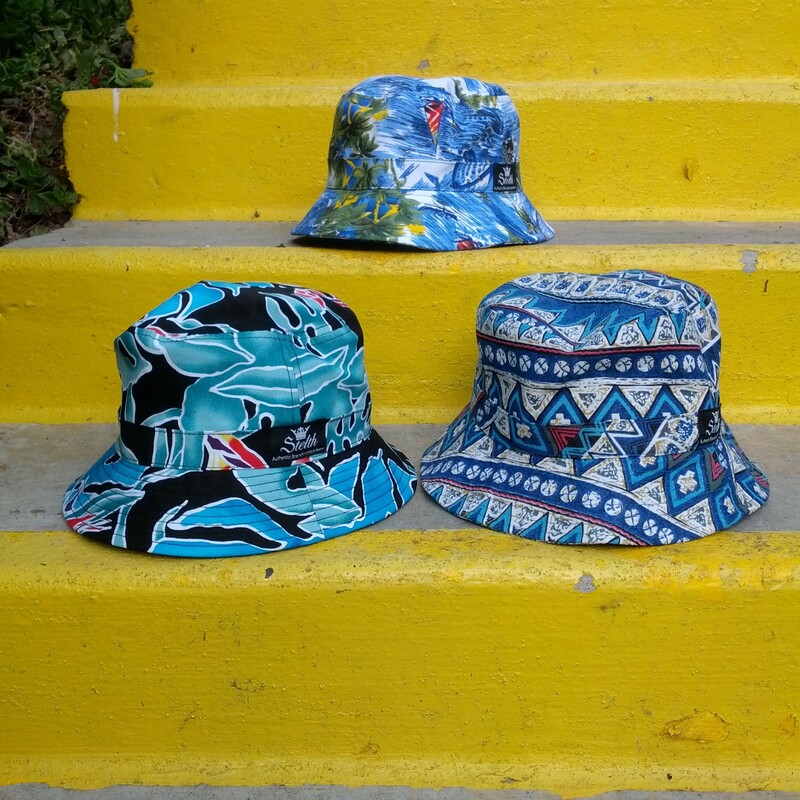 New bucket hats arriving at the end of the month , Get yours at a finer shop near you. 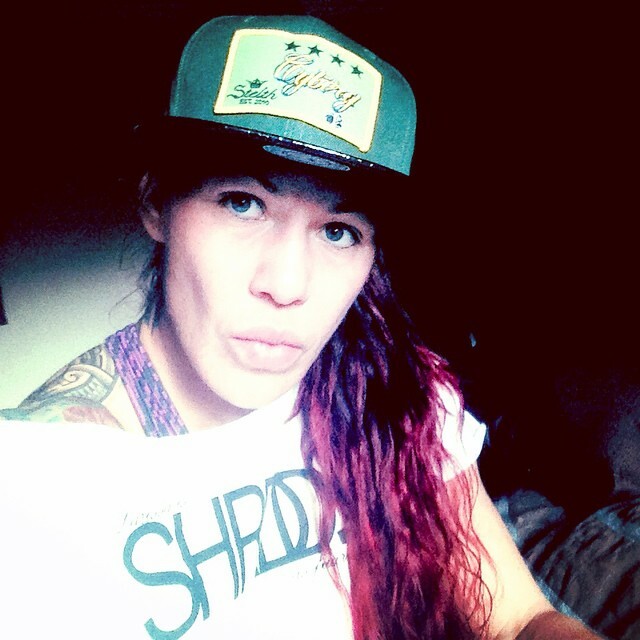 After a great Victory from Cyborg we are reissuing a limited supply of the “Team Cyborg” Hat collection. 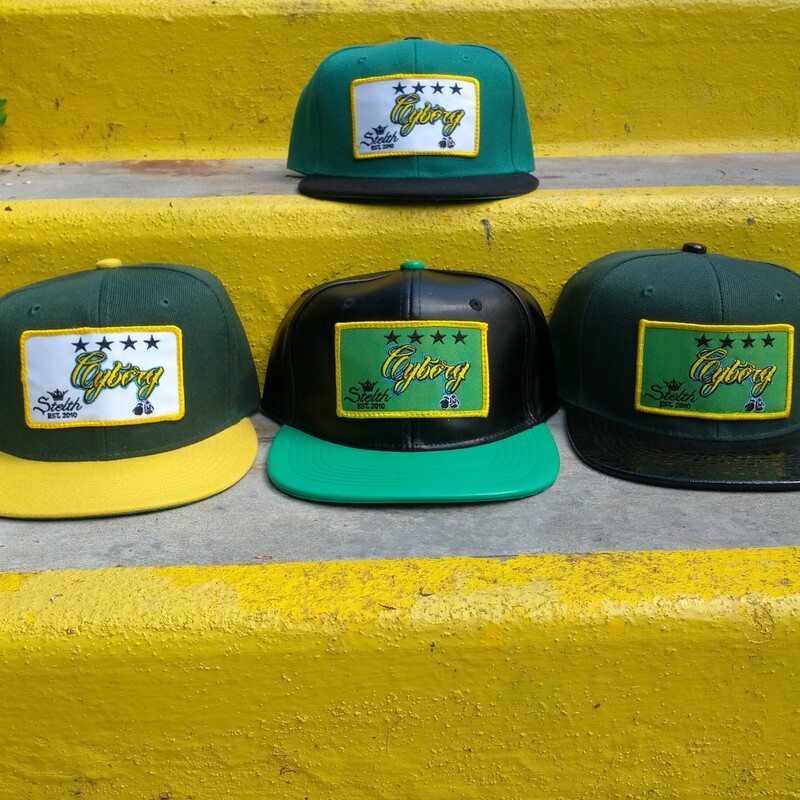 The hats will be available for a short period and Every hat comes with a free Mystery gift. Visit our webstore and order yours now while supplies last.